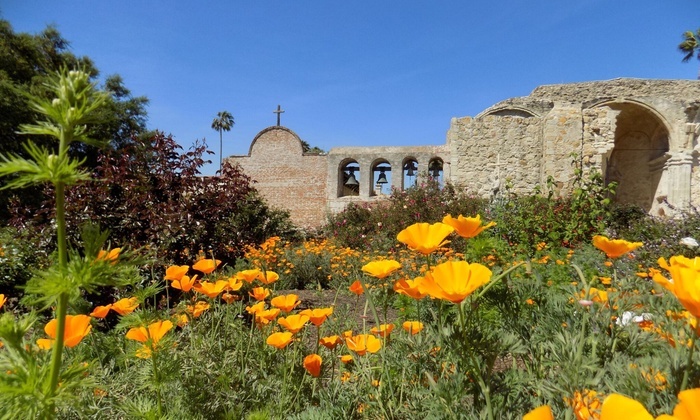 The city was created around Mission San Juan Capistrano, and many of the homes and strip malls resemble the Spanish architecture that composes the building. It is home to the widest variety of homes in Orange County, including those built prior to 1900 in its central district. This city also has four private, Christian, & college prep schools.